Provides an overview of how to apply a systems approach to the implementation of RtI (Response to Intervention) as part of the school improvement process. 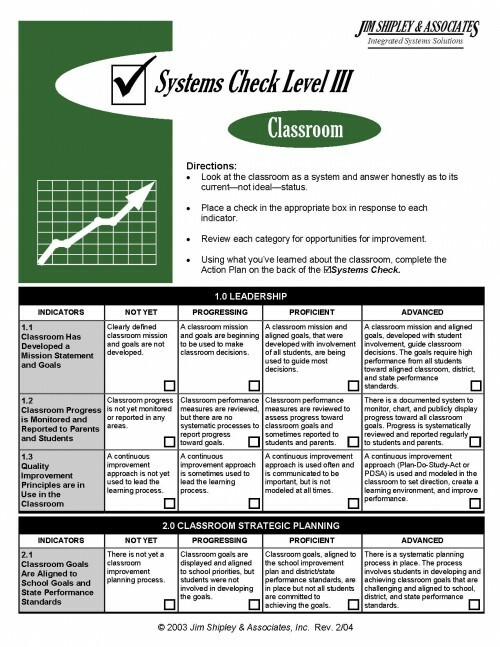 Also incorporates Plan-Do-Study-Act improvement cycles into the RtI model in order to minimize Tier 2 interventions and keep Tier 1 at a maximum. 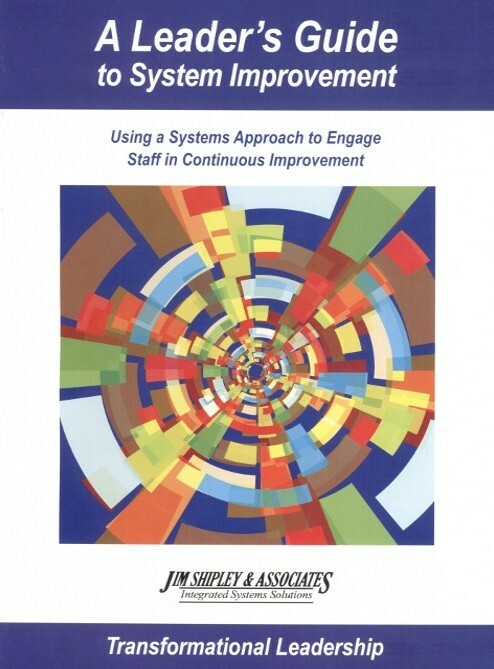 Purpose: The purpose of this workshop is to provide a guide for districts and schools in applying a systems approach to the implementation of Rtl (Response to Intervention) as part of the school improvement process. 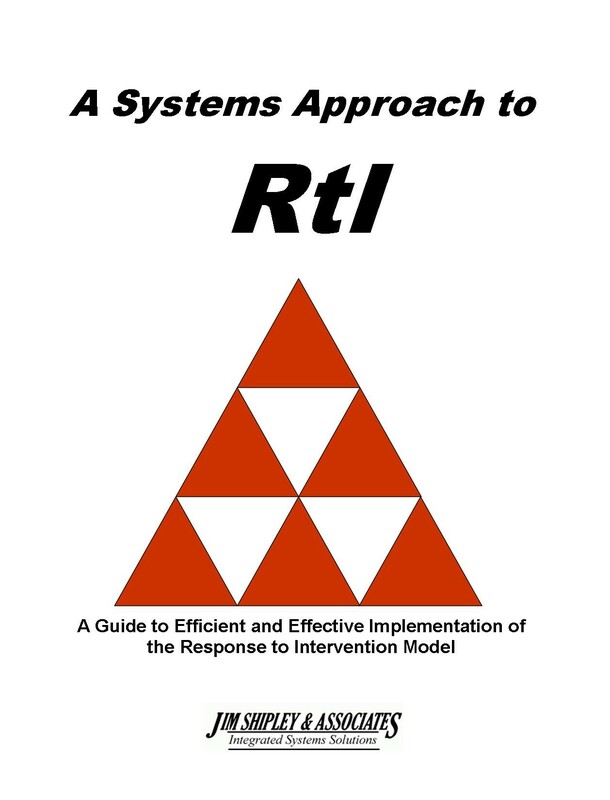 Explain the connection of Response to Intervention (RtI) to student learning and the school improvement process. 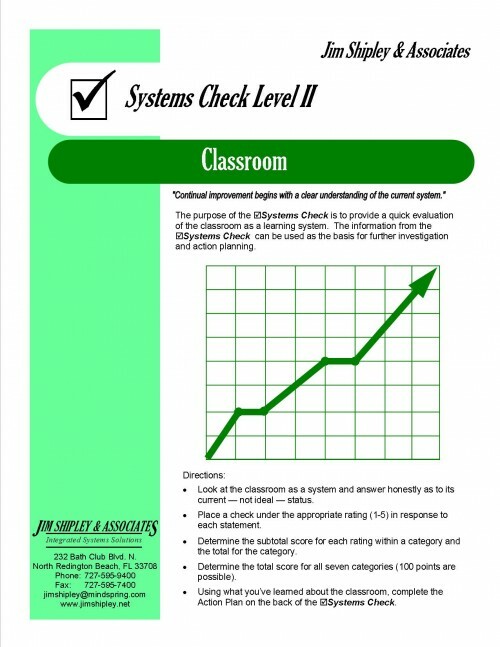 Proactively focus on the development and continuous improvement of classroom learning systems as the most effective strategy for keeping Tier 1 percentages high and Tier 2 percentages at a minimum. 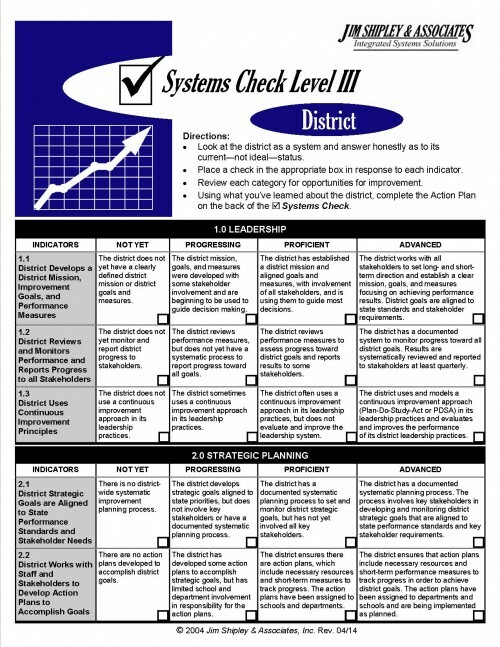 Create an action plan for implementing and monitoring the progress of the district and/or school’s RtI approach. 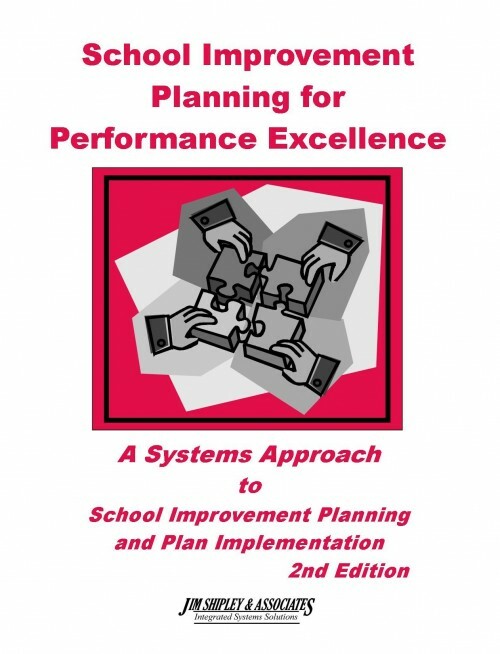 Apply the Plan-Do-Study-Act Cycle (PDSA) to the continuous improvement of the research based, high-yield instructional strategies and supporting activities incorporated in the district and/or school’s RtI model. 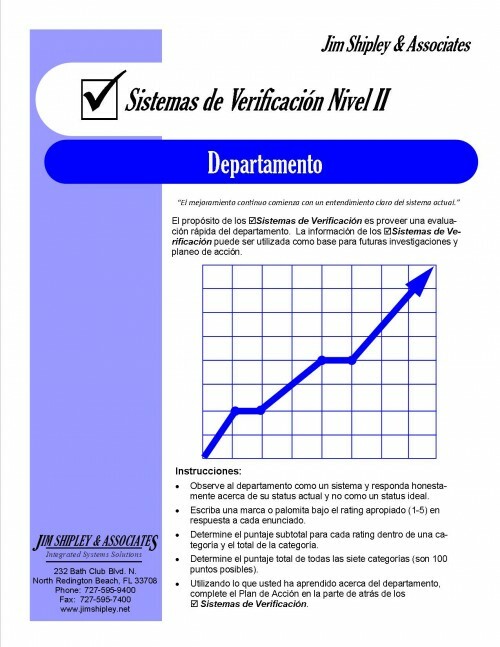 Monitor the fidelity of implementation of RtI.